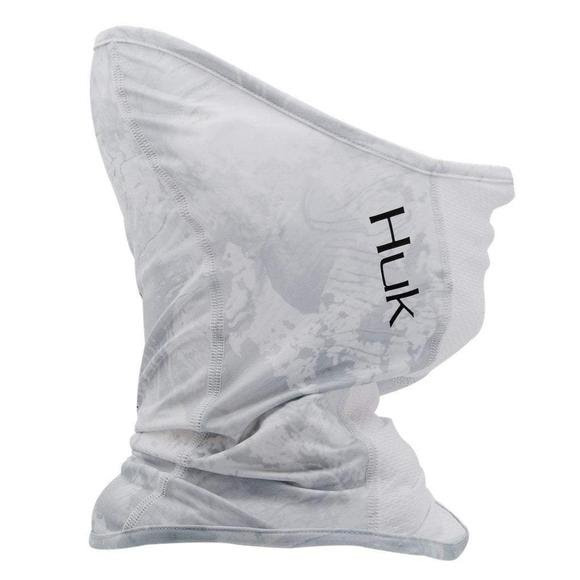 Huk's premier fitted full-face gaiter. They engineered this lightweight gaiter to keep you comfortably protected when the sun is beating down, featuring Mossy Oak Elements pattern. Huk &apos;s premier fitted full-face gaiter. They engineered this lightweight gaiter to keep you comfortably protected when the sun is beating down, featuring Mossy Oak Elements pattern.